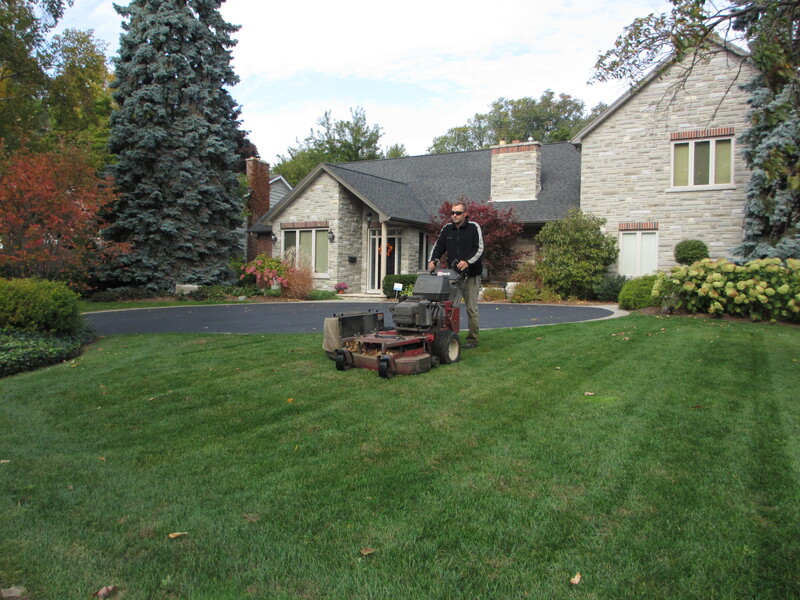 As a full service landscape organization, we have been creating and maintaining exceptional landscapes since 1990. We understand the importance of learning about you, your needs, and how you and your family live. Our experience and professionalism will deliver the expertise you desire and a beautiful landscape that is tailored to your lifestyle. Our process consists of working closely with our clients throughout every step of the project, from the initial consultation to the final phases of construction. We want to ensure your new outdoor space lives up to your expectations, matches your vision, and is personalized to your needs. If you have an idea for a landscaping project, request a consultation today and let’s get started. 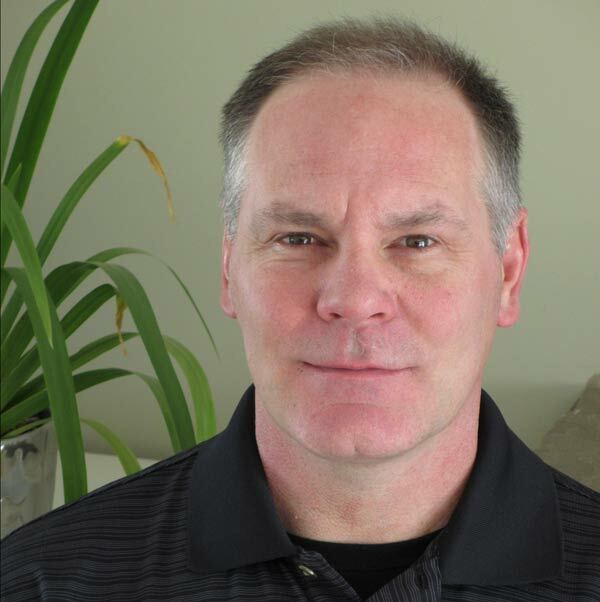 As a Certified Landscape Technician and owner of Appleby Landscape, Peter is well recognized for his sound site analysis and trouble shooting skills. Three decades of experience and horticultural knowledge have contributed to building a solid client base and extensive referral network. His work ethic is highly regarded by our clients and they are often pleased to see Peter working right along side our teams. You’re on the right track to finding a trustworthy, professional landscaper to help you with your landscaping project! When you’ve been in business for as long as we have, you know a thing or two about landscaping. With our team of dedicated, experienced landscapers and a high customer referral rate, you are guaranteed top quality work that lasts. Our teams are fully trained, knowledgeable, courteous, and have excellent attention to detail. We take pride in providing you the best service on time and on budget. Our years of experience combined with continuous training and education ensures high quality workmanship and the safest work practices for every job. With Appleby Landscape, you get more than just a landscaping service – you get a partner who understands the importance of your investment and your lifestyle. We work closely with you to understand your needs, your goals, and your vision. 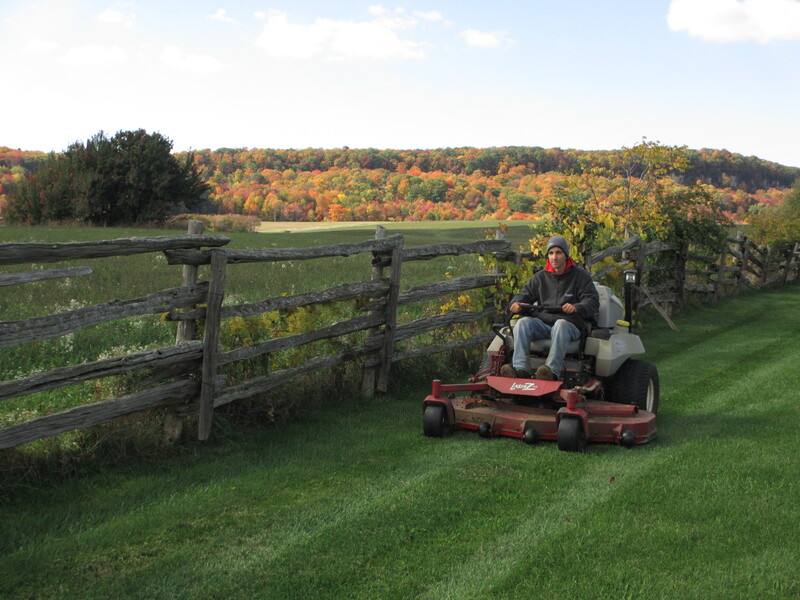 Our friendly and professional staff ensure your landscaping project is personalized to your needs. If you have an idea for a landscaping project you would like to see brought to life, our team is ready to help you make it happen. 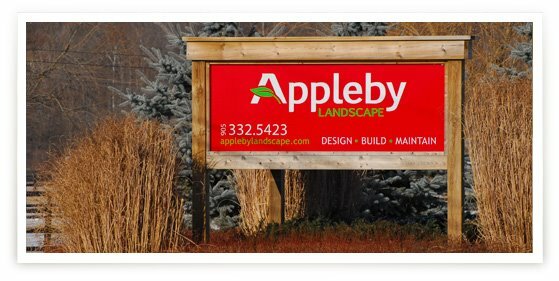 Request a consultation today and see the difference the Appleby Landscape experience makes! We are so very pleased with the work you have done at our home. The end results actually exceeded my expectations both from the time taken to complete, and the visual impact. I am still noticing the little touches that you included that are the true indication that it isn’t just about “completing the job”, it really is about putting a smile on your clients face…Mission accomplished…I am smiling. I realize that I gave you very little to go on…Deferring to your judgment and expertise…And I am so glad I did. The choices you made are perfect. Your crew was outstanding. It is rare to see such a diligent work ethic and attention to detail. You are certainly doing something right to be able to attract folks like those who worked at our place, they are very skilled in their trade, and very courteous. Please pass along our gratitude. We look forward to continuing a partnership with your company and will certainly recommend your services to others. Thank you! We LOVE our home!!! It looks amazing and finally we can be proud and have great curb appeal. The team was fantastic. They are so nice and were so clean! 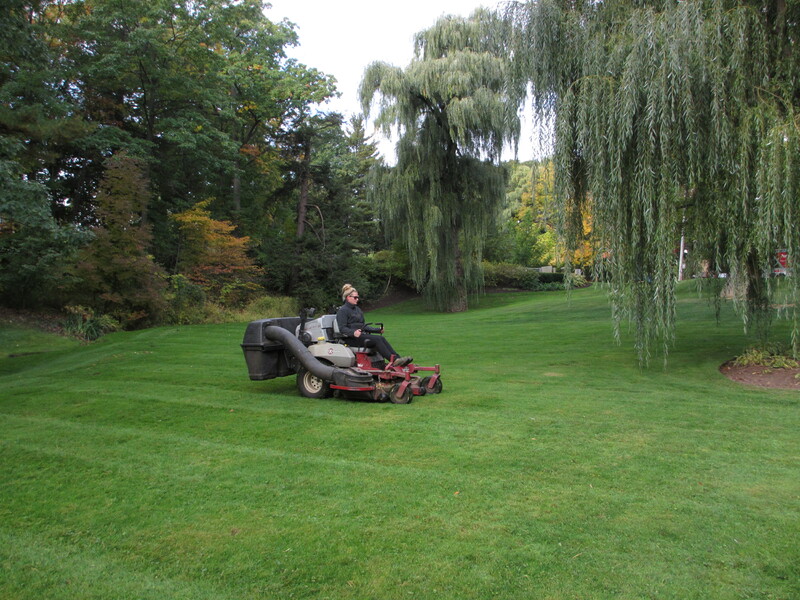 As a client of Appleby Landscape for over a decade we can attest to your dedicated, economical and efficient garden service which has been second to none. We heartily recommend your firm to anyone looking for a creative garden service. Love it when neighbors walk by and comment on our lawn, gardens and landscaping. Professional and very friendly staff, always there to answer questions and help out when they can. So glad we chose Appleby Landscape! Appleby Landscape is a proud member of Landscape Ontario Horticultural Association since 1993 as well as the Canadian Nursery and Landscape Association and the Canadian Federation of Independent Business. the laws and regulations outlined in the Occupational Health and Safety Act of Ontario.